Team SoloMid signed Corey "Halifax" Mitton, Sean "vsnz" Garcia as the team's latest PUBG streamers, as well as signing Alexandru "SOLIDFPS" Cotiga to its active roster for PUBG competitive. Halifax first dove into Battle Royale with ARMA 2's DayZ mod in 2013. After ARMA 2, he began to stream ARMA 3 and PUBG, climbing to the top of the leaderboards in both games. He also streams with vsnz, who is widely regarded as one of the nicest team players any streamer has played with. Vsnz didn't get his start in PUBG, but with Counter-Strike: Global Offensive. 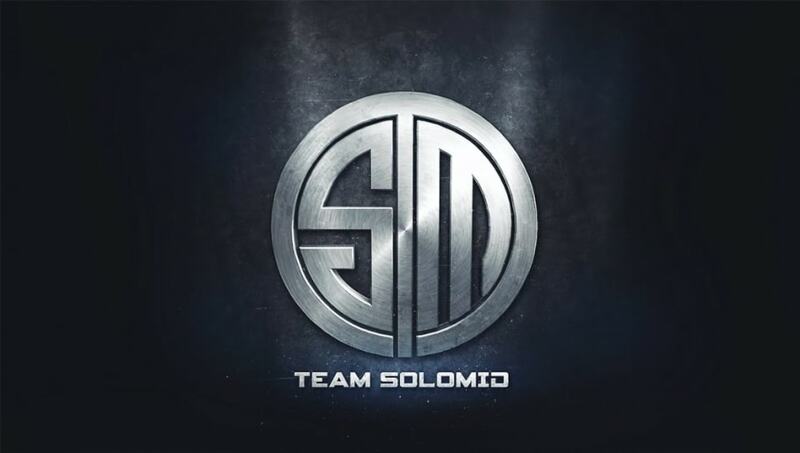 SOLIDFPS is transferring to Team SoloMid from Cloud9 after a year of competitive PUBG gaming. He achieved first place at the Gamescom Invitational 2017 First Person Perspective Duos, second place at Intel Extreme Masters Katowice, and fourth place at StarLadder. SOLIDFPS will be joining Austin "SmaK" Haggett, Gary "BreaK" Marshall, Marius "aimPR" Ionita, and Rory "rawryy" Logue. SOLIDFPS will be joining in time to play with the team for the PUBG Global Invitational North American Qualifiers , where teams will compete for a qualifying spot for the PGI Open and a chance at the $2,000,000 prize pool. Which esport indulgence is right for you? Tell us about your esports preferences and tendencies to learn the best way to satisfy your fan cravings! Is League of Legends your #1 esport? Do you believe in crowdsourcing? Buy the Conqueror Varus skin for MSI! Do you like to take risks? Buy the legendary skin of your favorite champion! Is Counter-Strike more your jam? Do you like the Majors? Surely your favorite has to be Overwatch then, right? Do you like Overwatch League? Buy the Twitch All-Access Pass! Ok, ok...What about Dota 2? Are you a fan? Buy a subscription to Ninja's Twitch Channel because you're probably a Fortnite fan! Do you go to live events? Buy the jersey of your favorite team! Buy a second computer monitor to enhance your viewing experience!